T he new ‘Melting Pot’ from the Analytical Laboratory has just arrived. 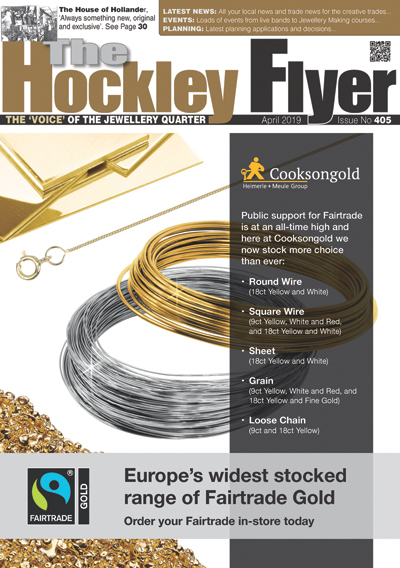 Pop in to the Trade Counter at Assay Office Birmingham and pick yours up today. Safely store your scrap as you collect it in our new melting pot. 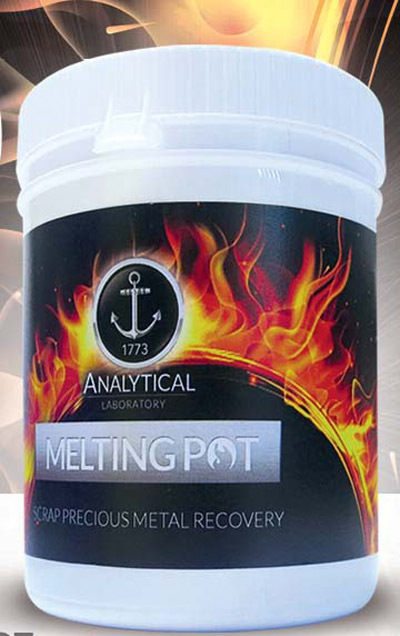 Once full, bring it in and use our independent, fast, and efficient melt – and assay service. With the price of gold and other precious metal fluctuating, the demand for reclamation is still buoyant. The Analytical Laboratory has several induction furnaces to enable a faster and more efficient melting service. The laboratory is UKAS accredited, utilising both traditional and modern techniques to deliver an accurate, independent, reliable melt and assay service with integrity guaranteed.